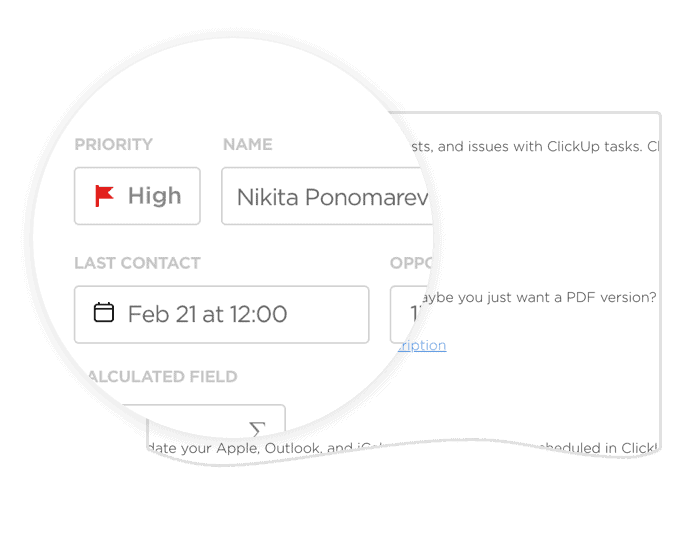 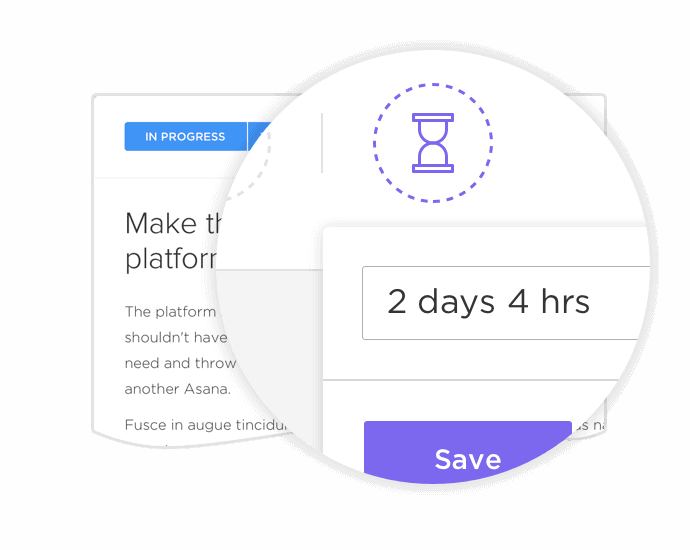 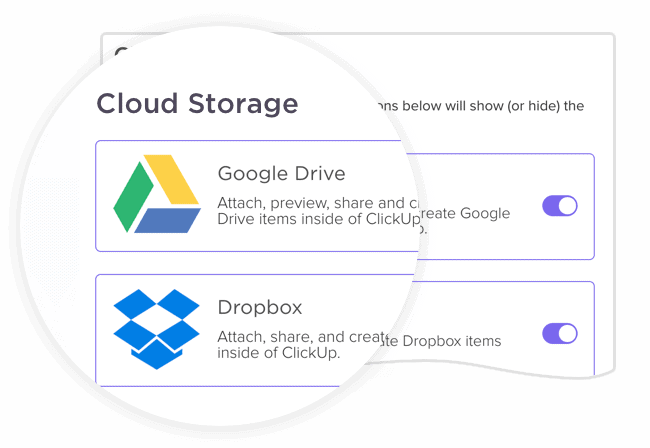 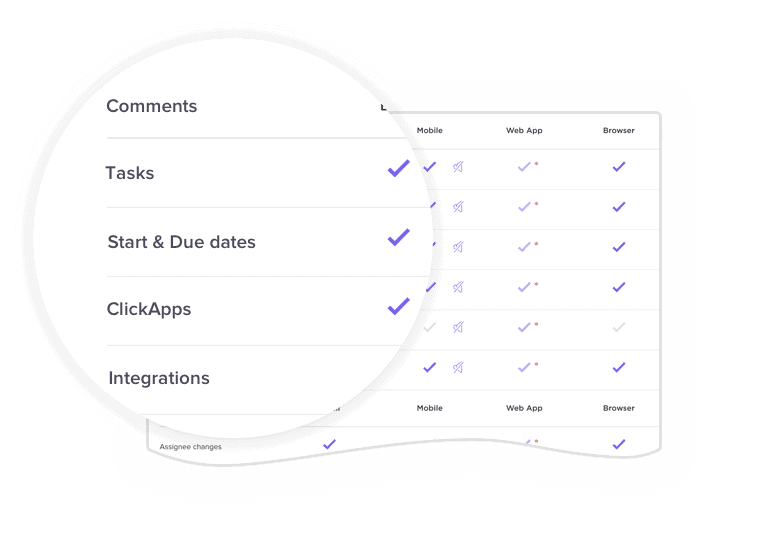 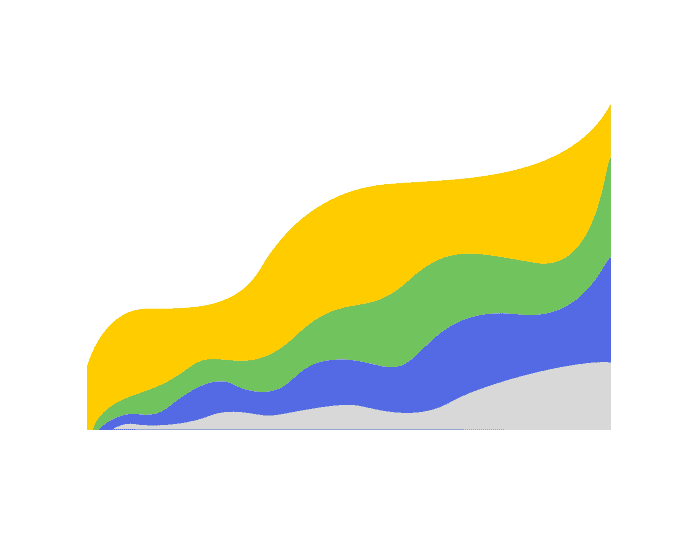 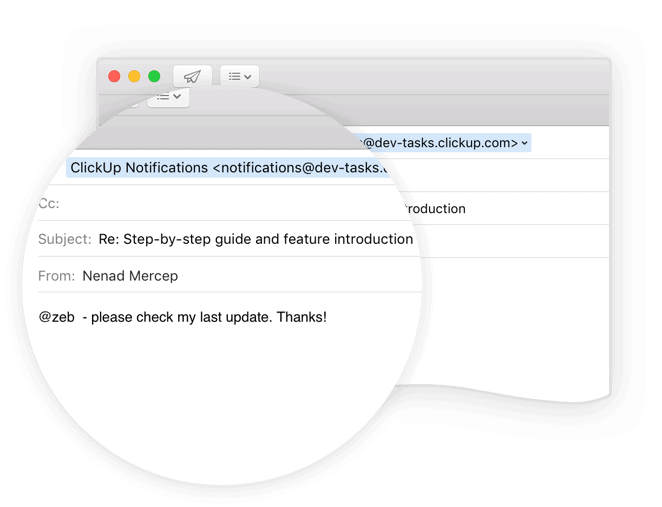 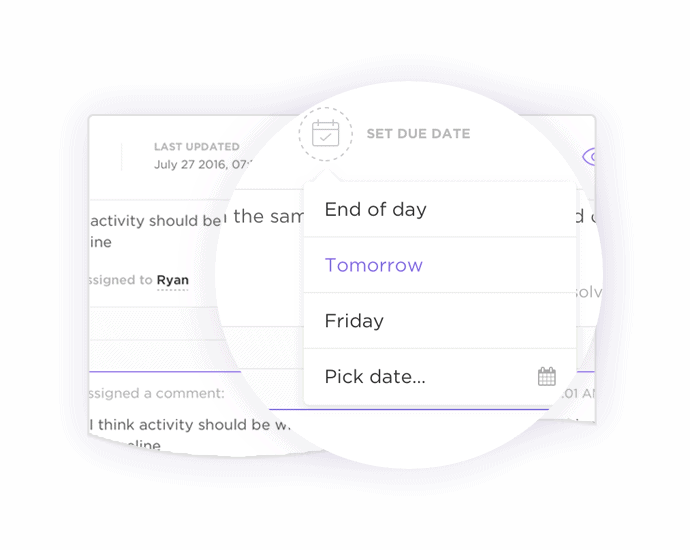 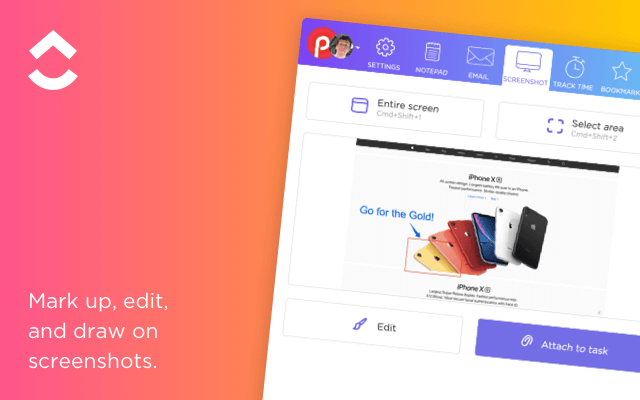 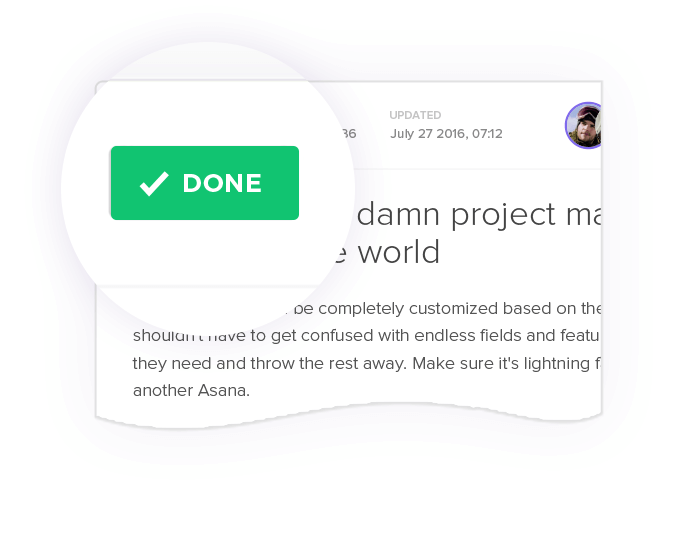 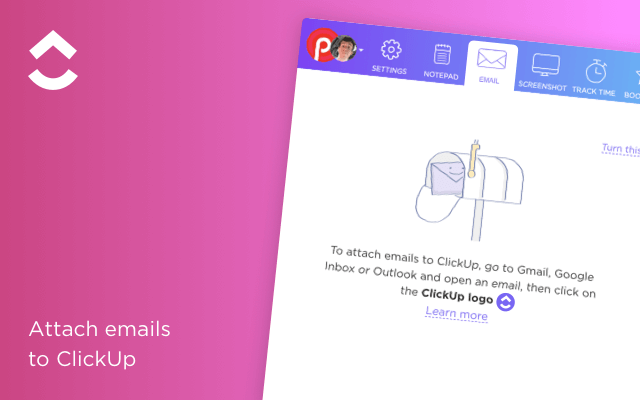 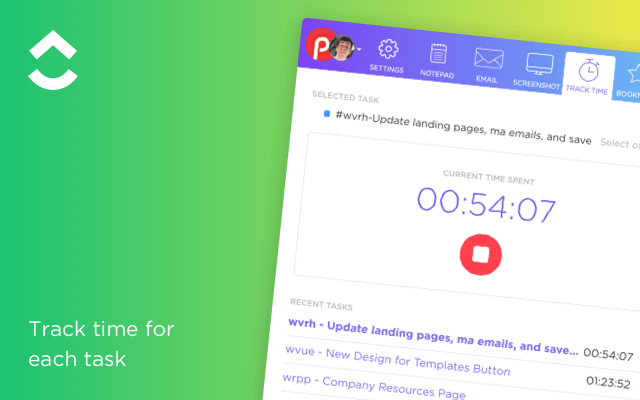 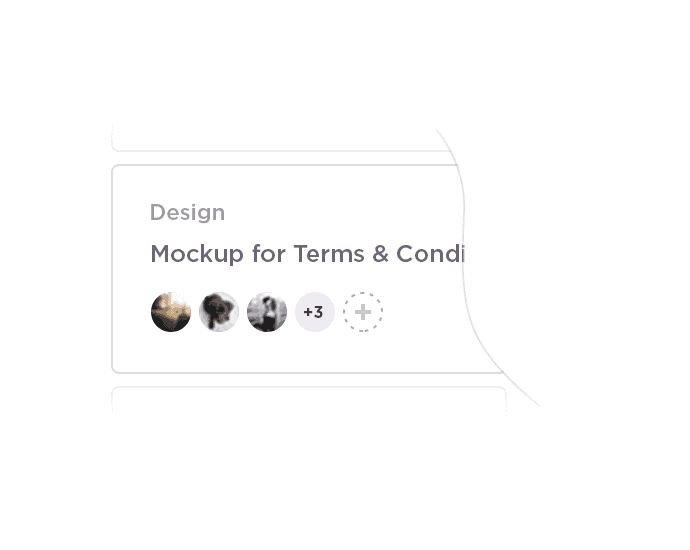 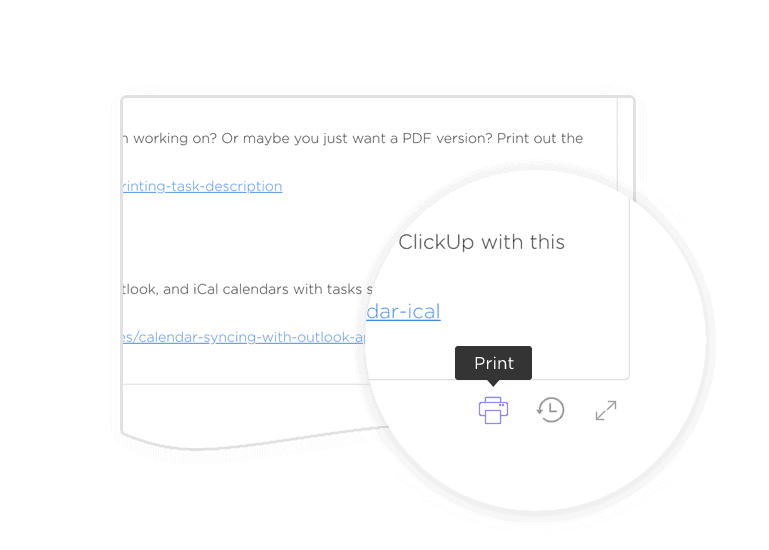 ClickUp's free model keeps you completing tasks, and looks the other way on billing. 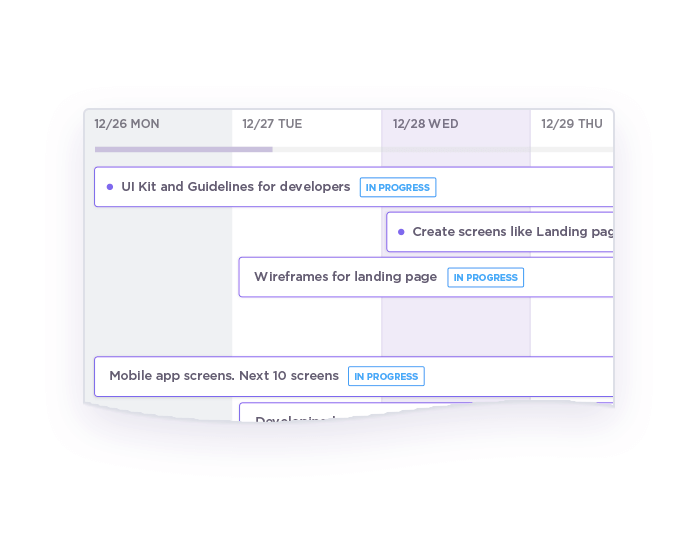 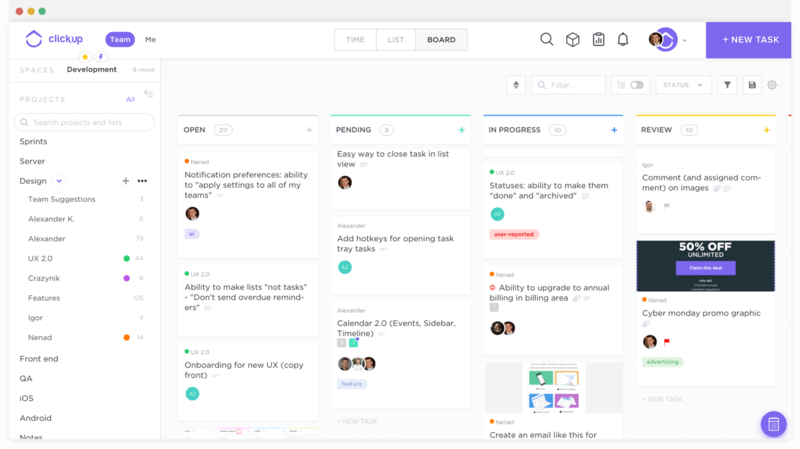 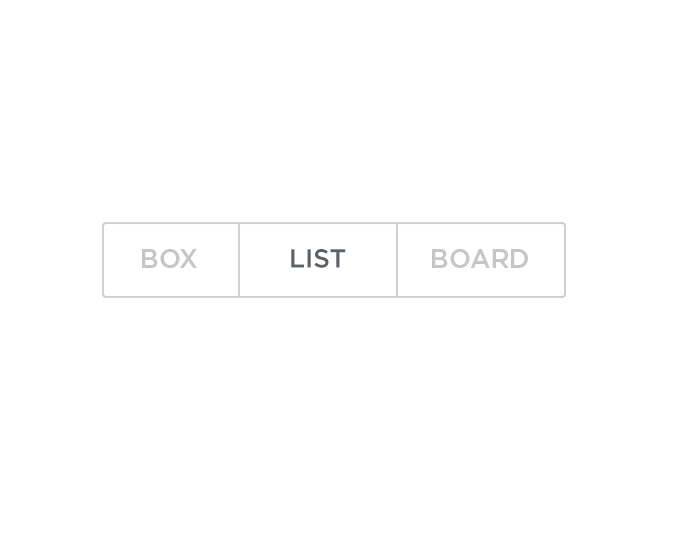 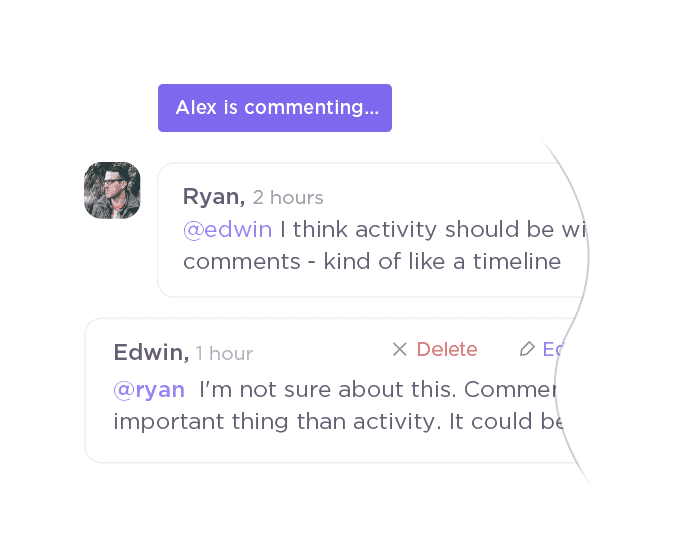 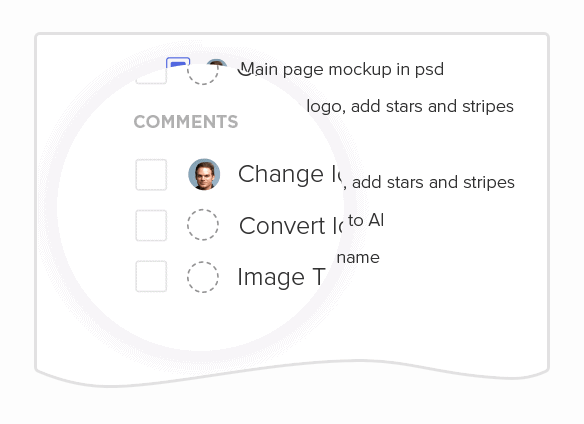 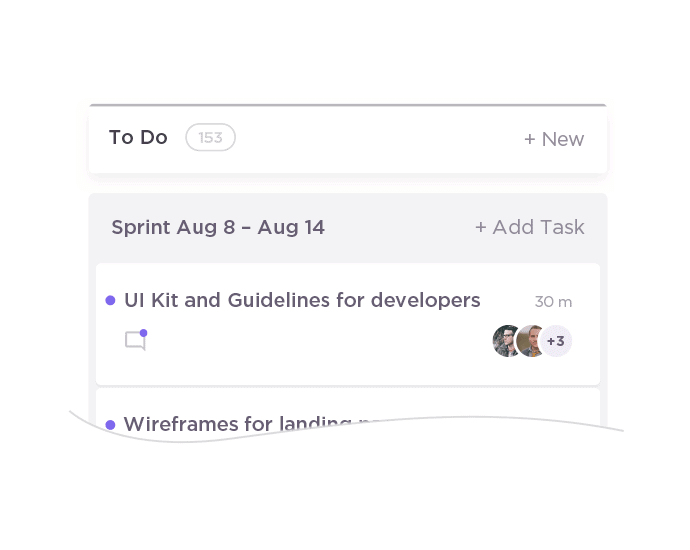 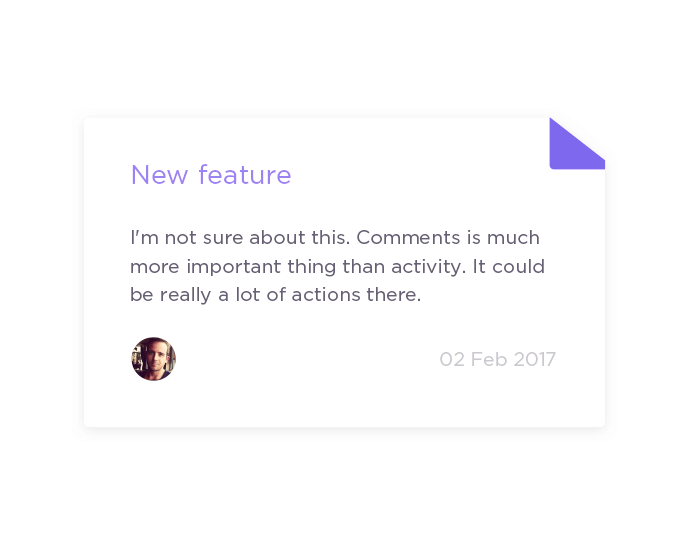 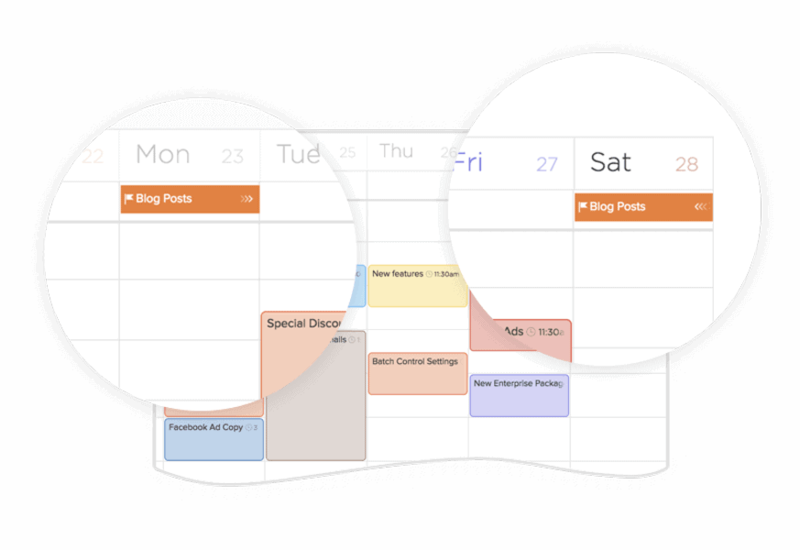 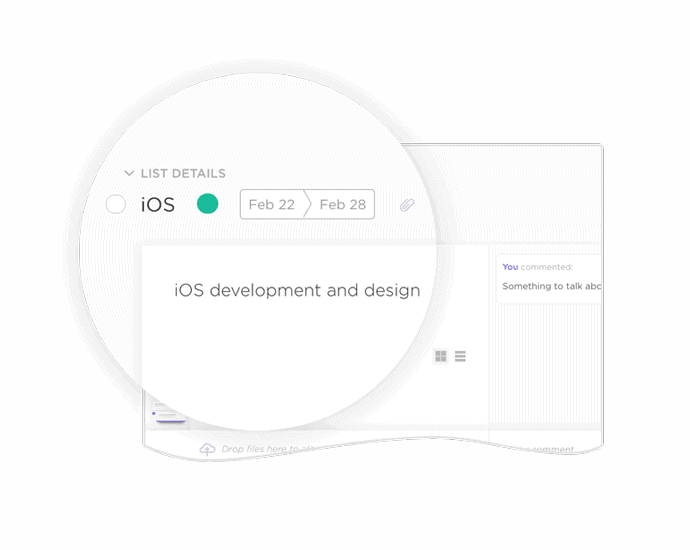 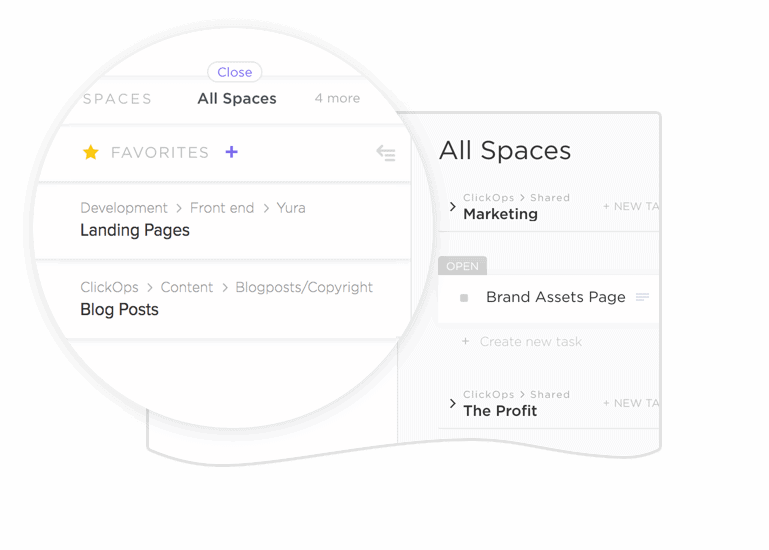 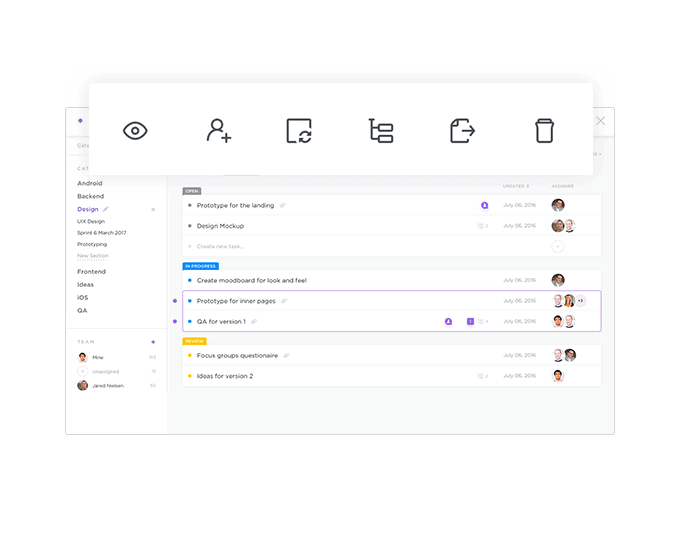 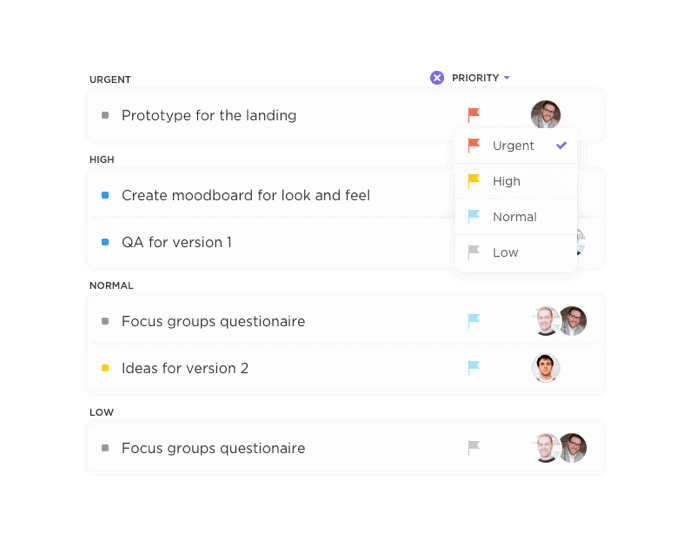 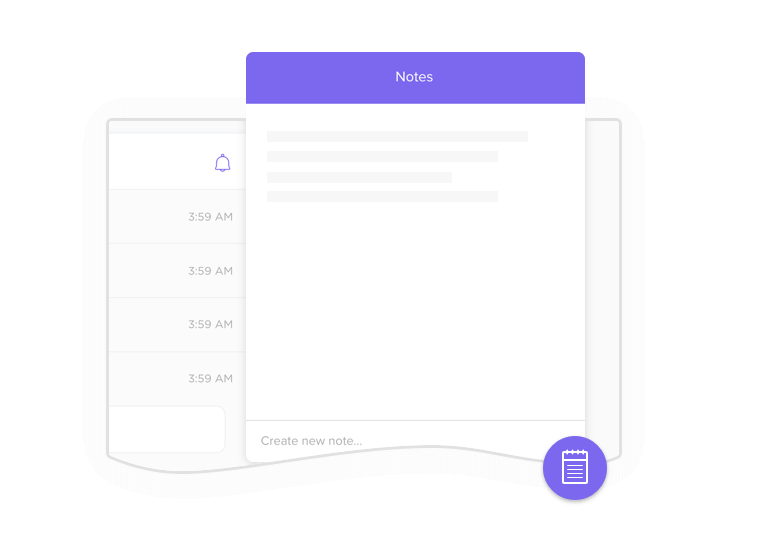 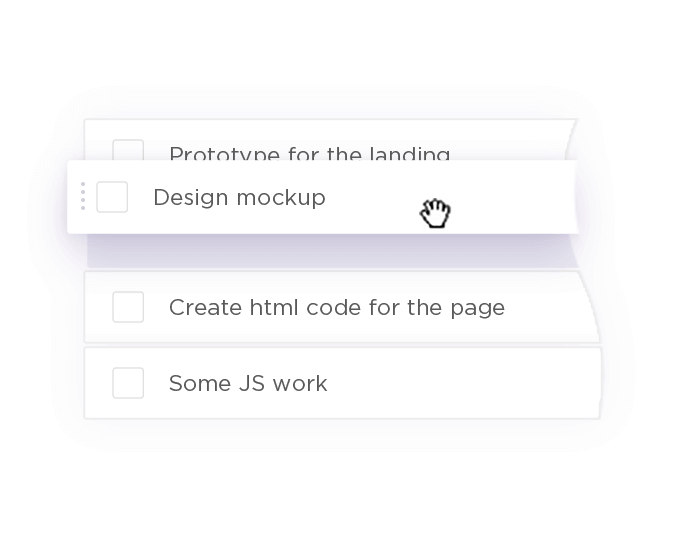 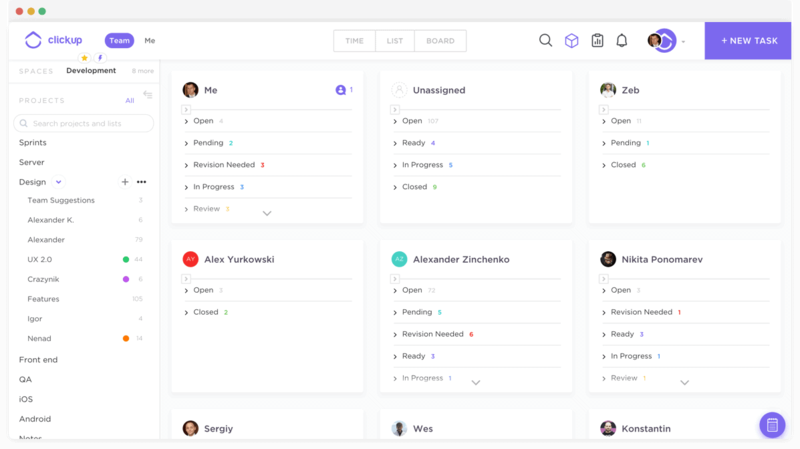 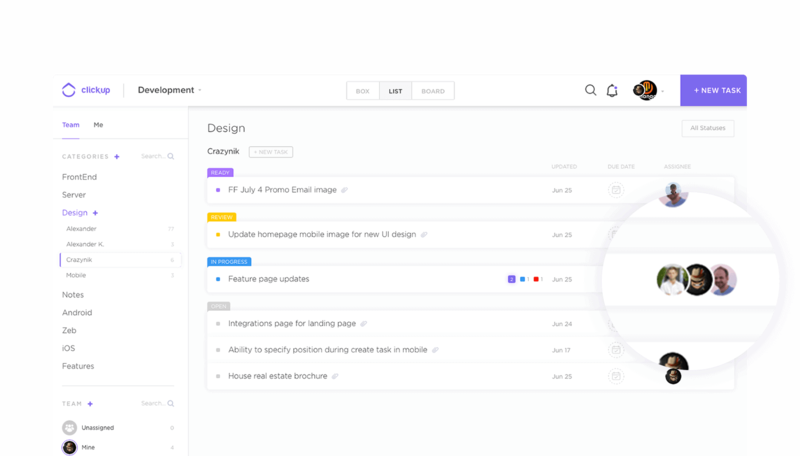 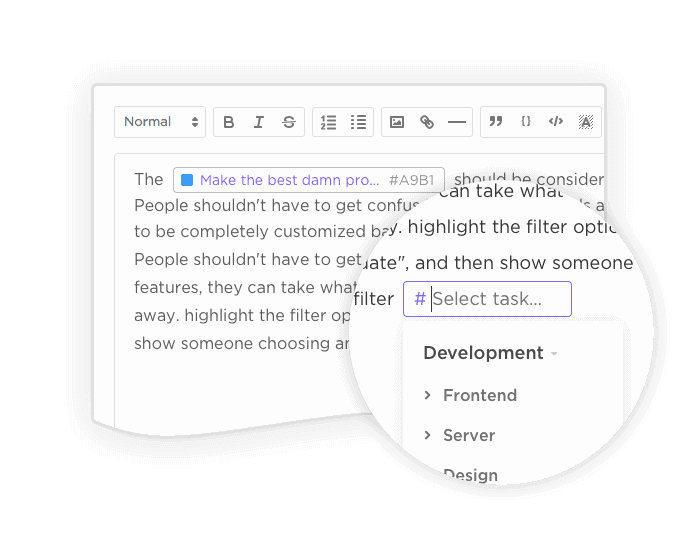 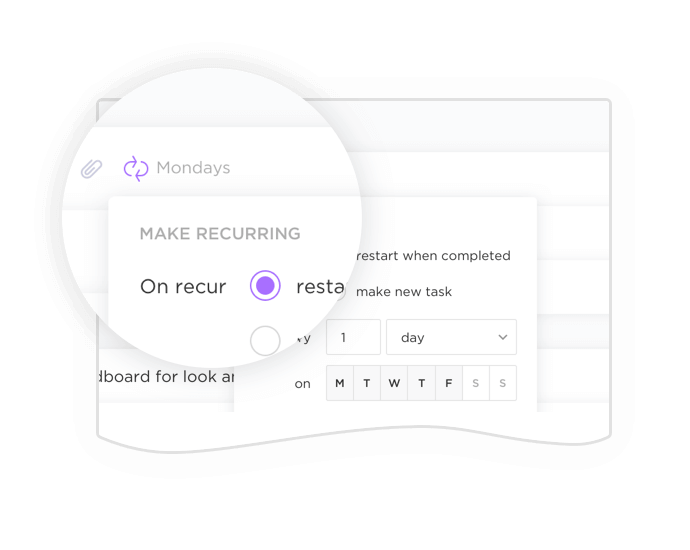 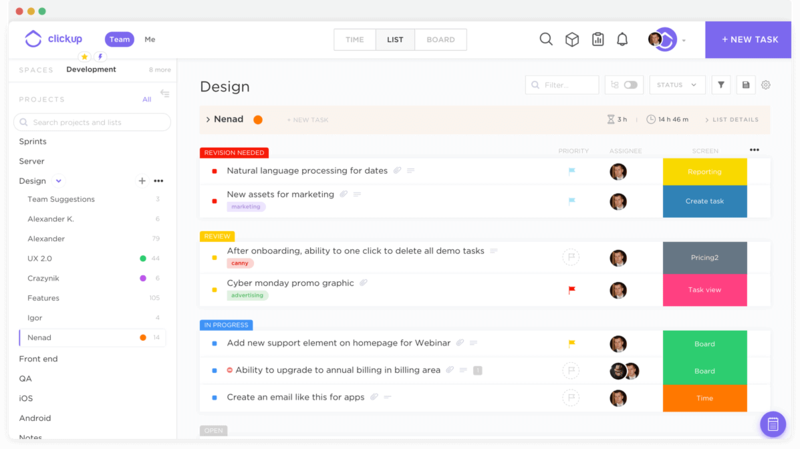 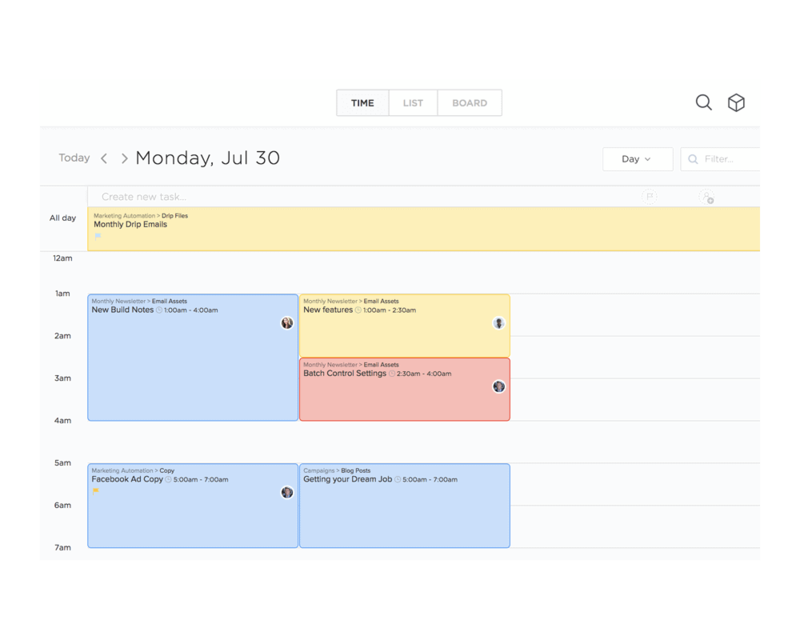 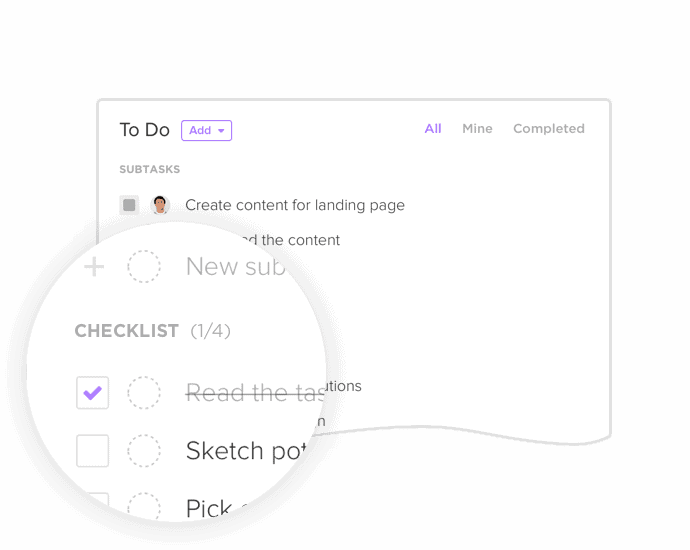 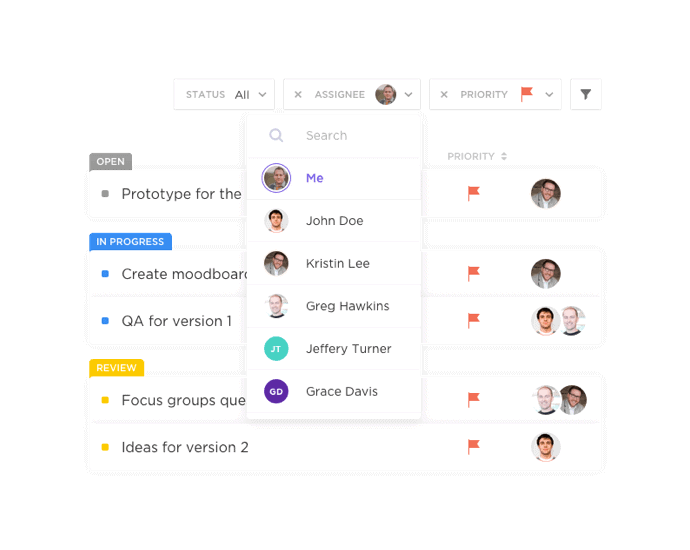 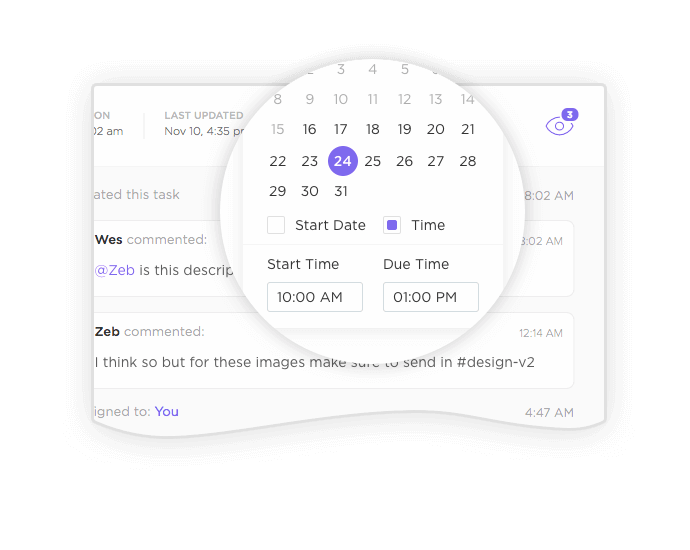 For those that need more than simple to-do lists, but still want a beautifully simple interface. 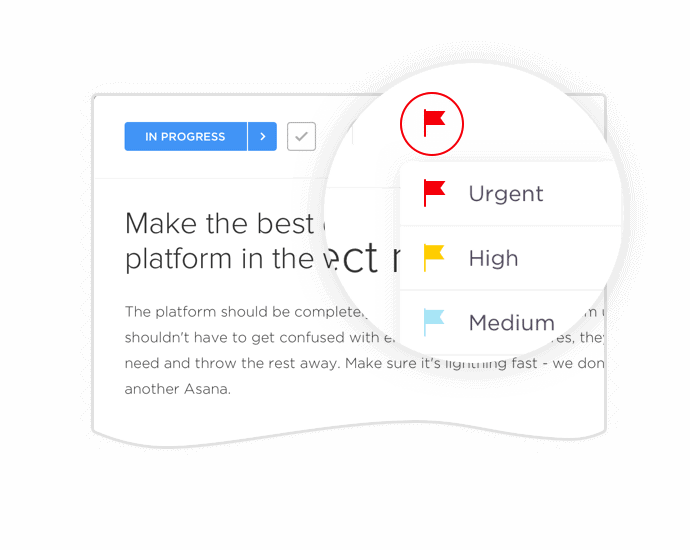 The fastest growing Sprintly Alternative for a reason. Take your time, have a look at our reviews, and compare our pricing before making a decision! 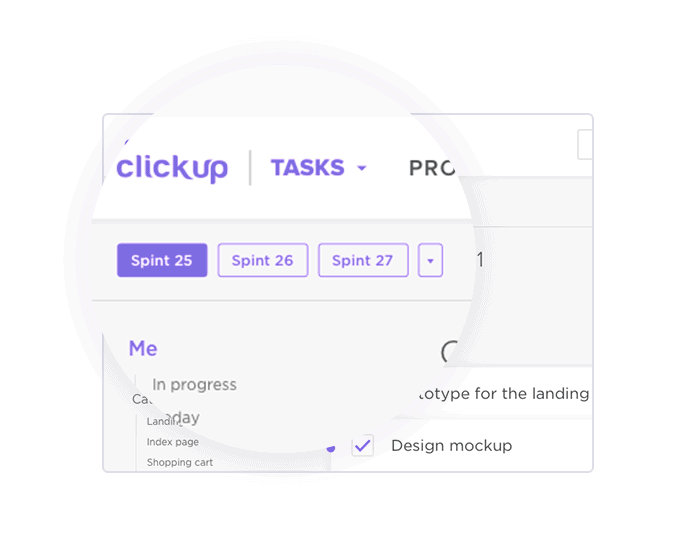 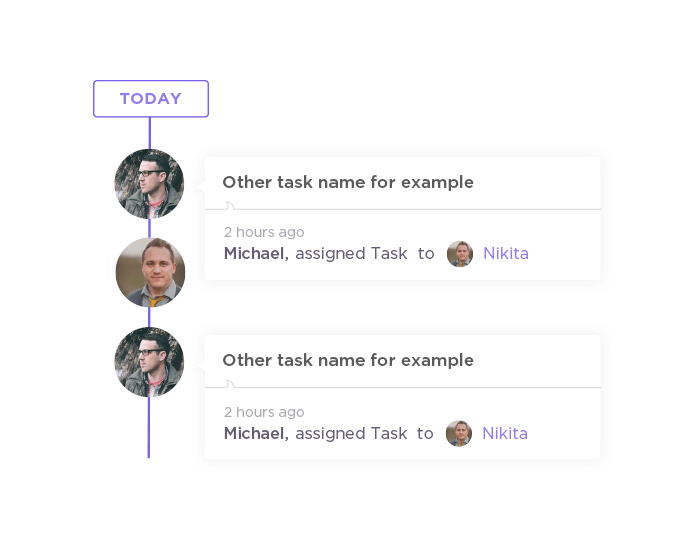 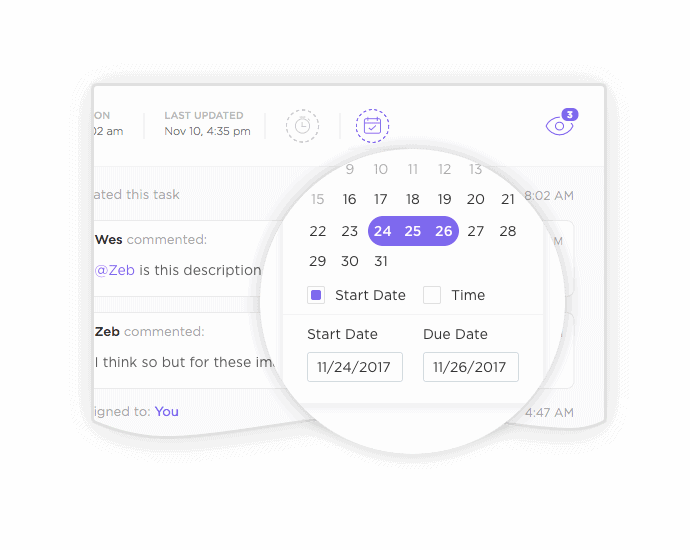 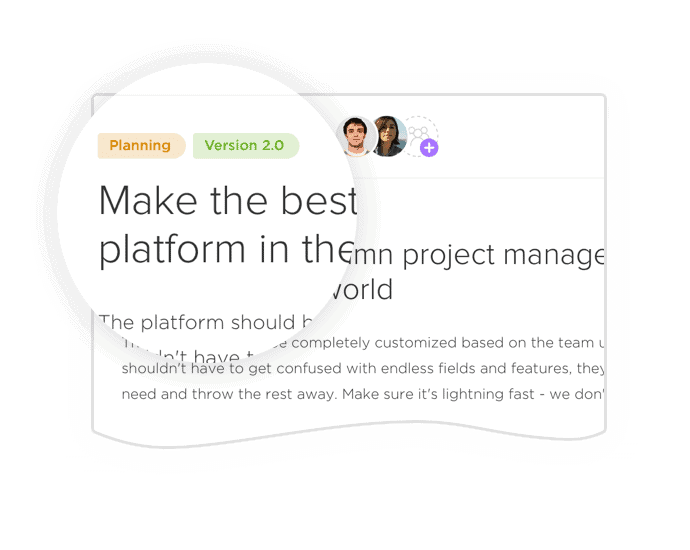 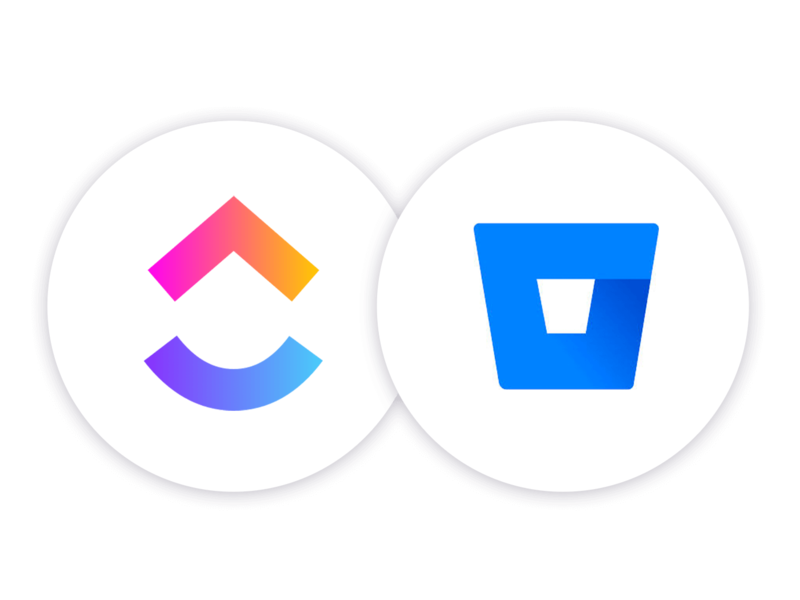 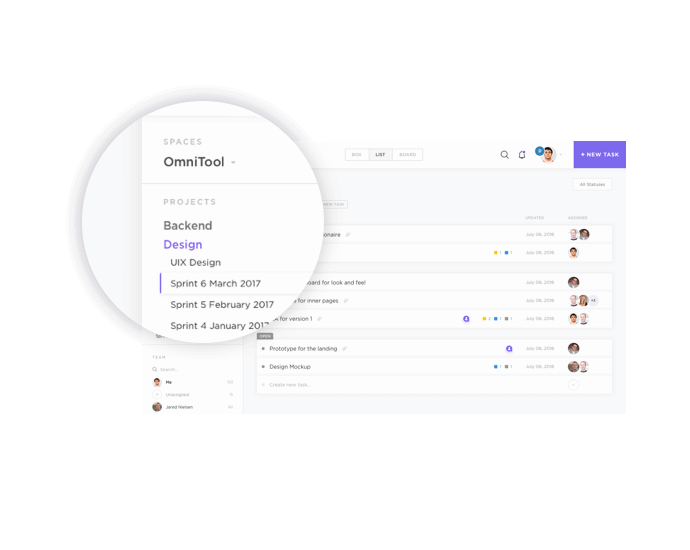 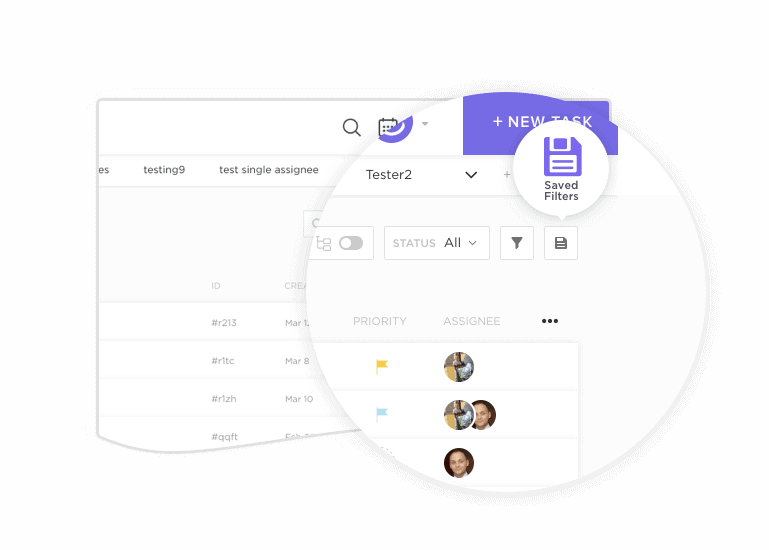 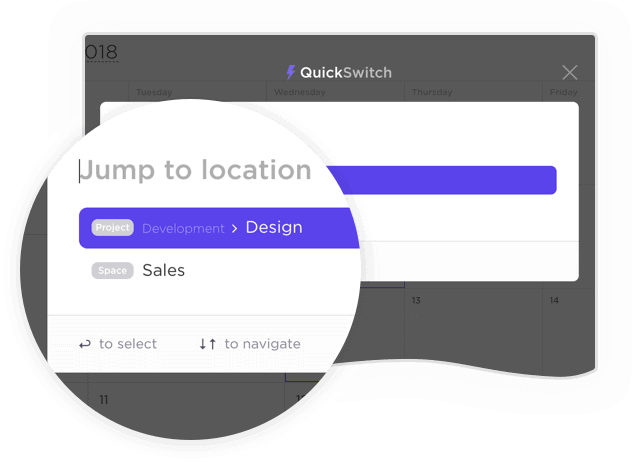 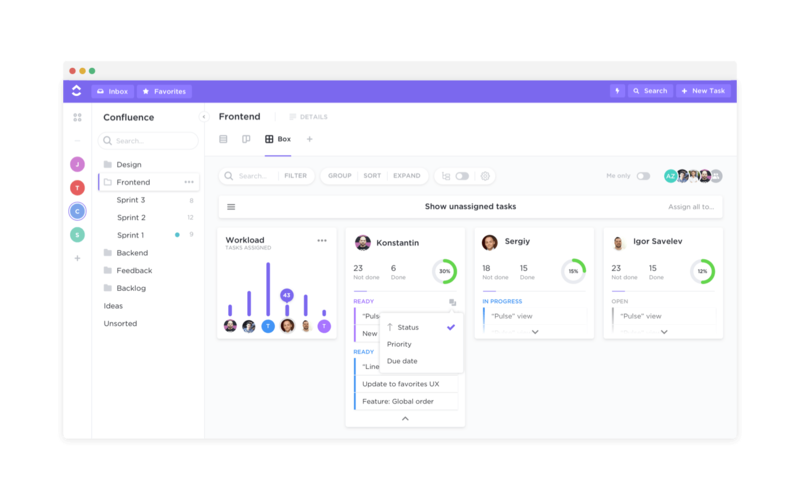 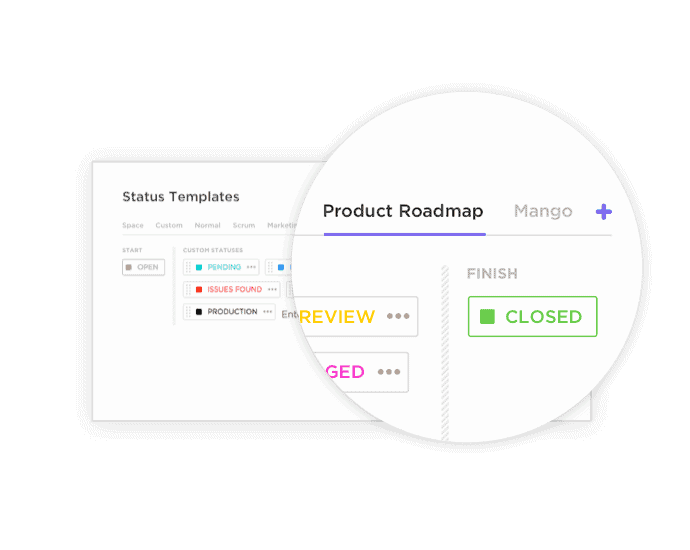 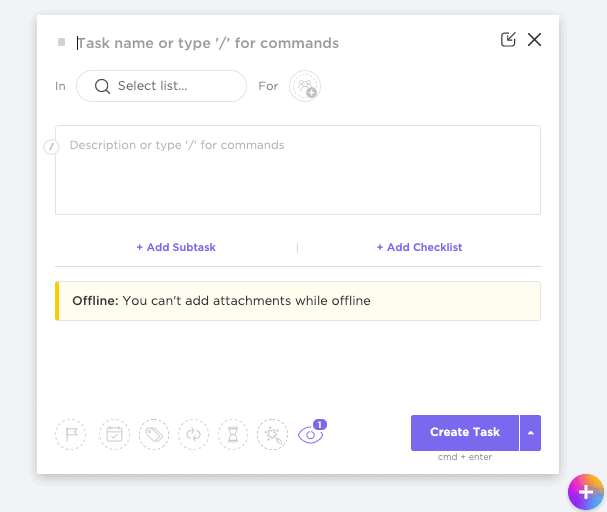 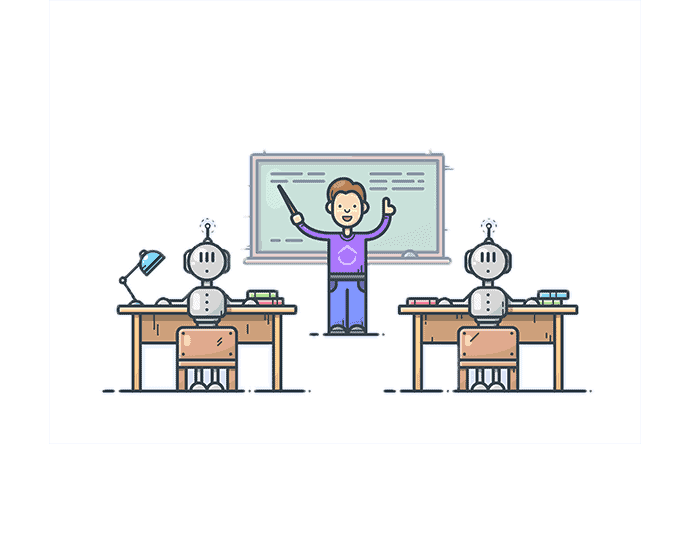 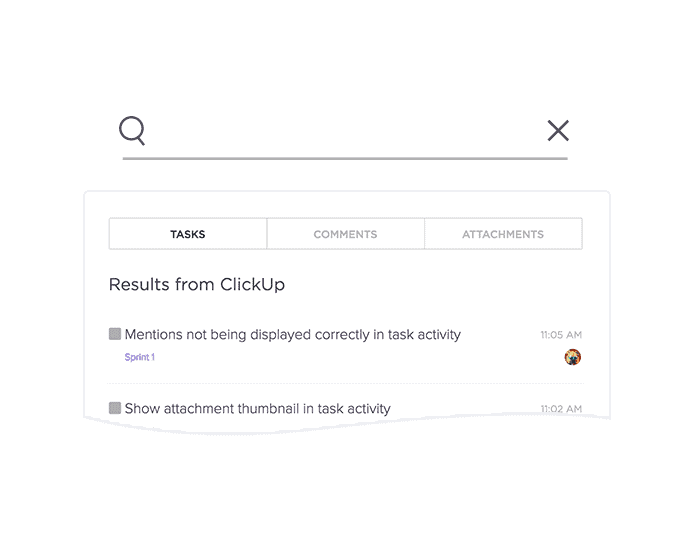 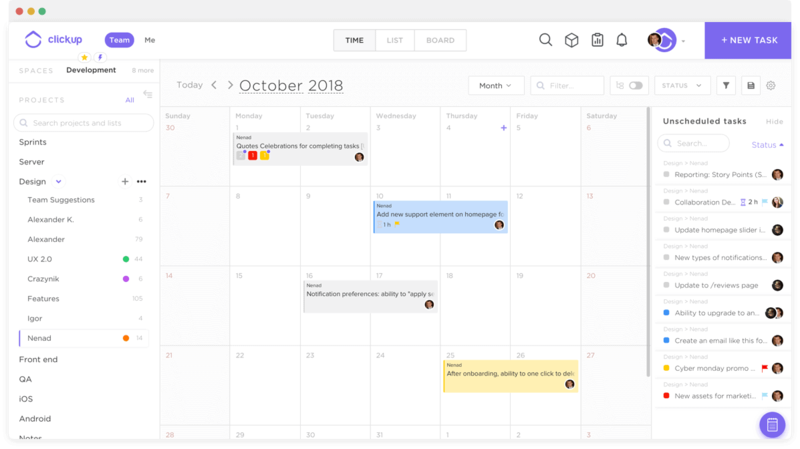 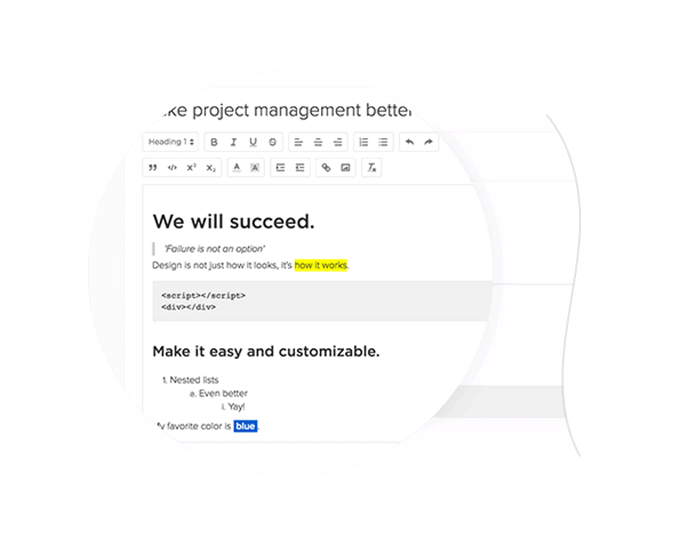 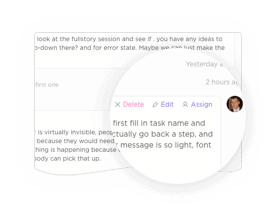 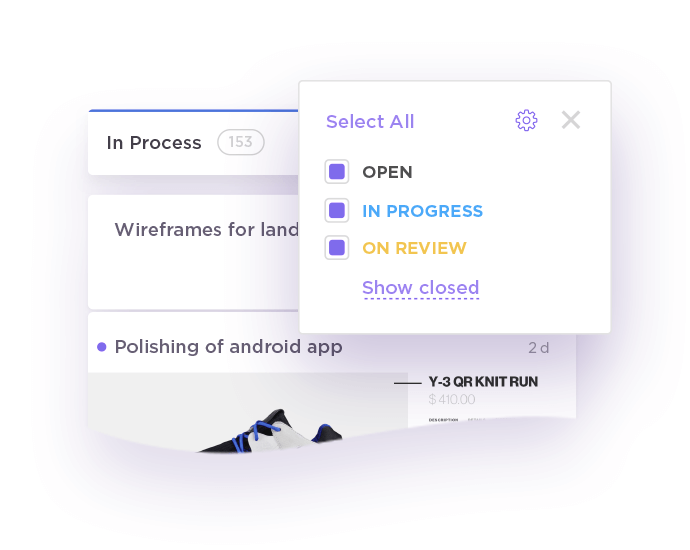 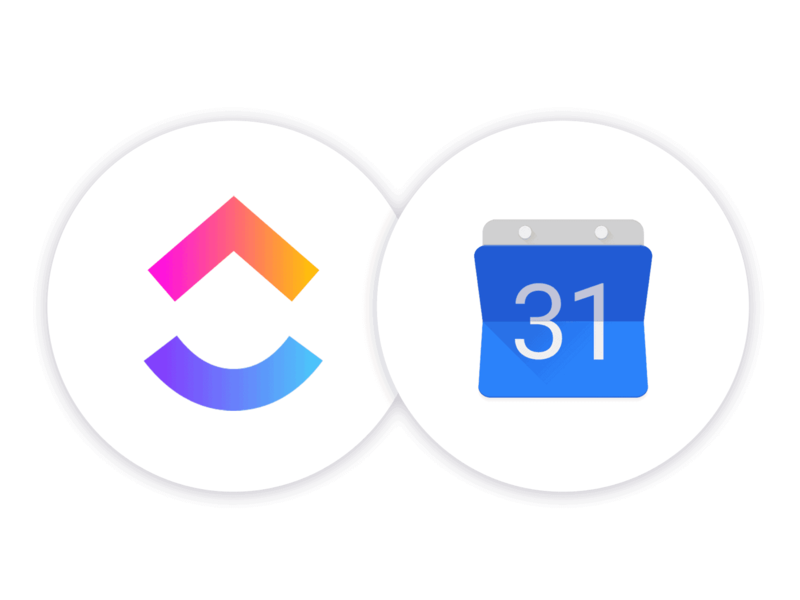 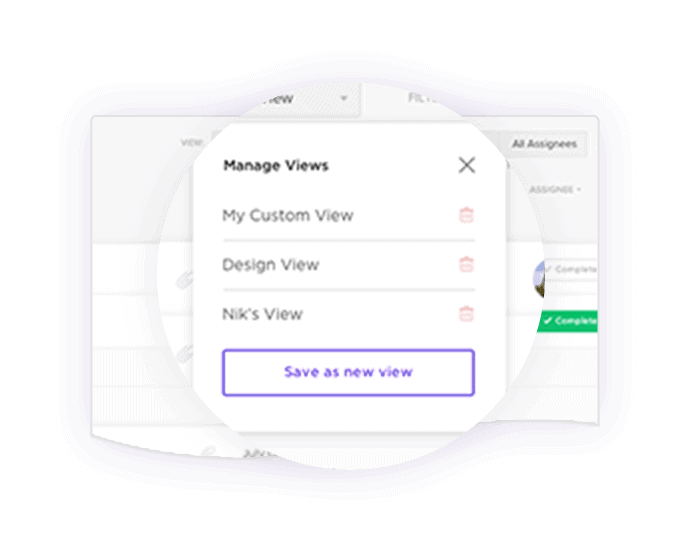 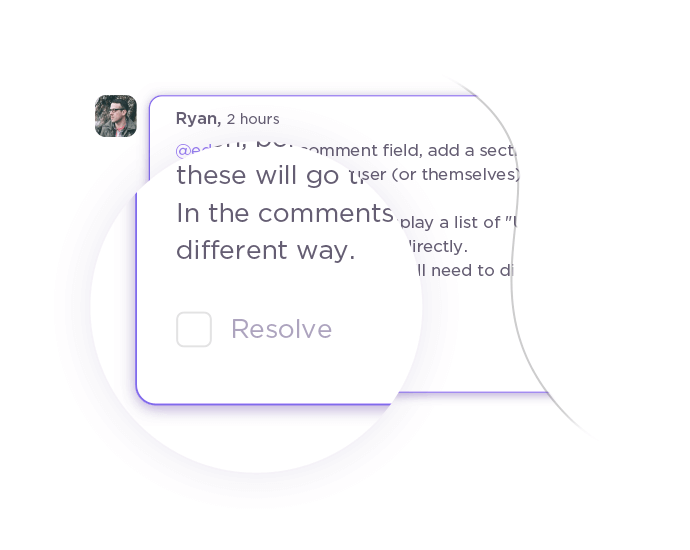 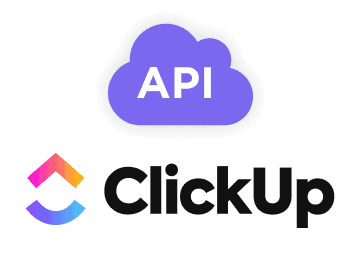 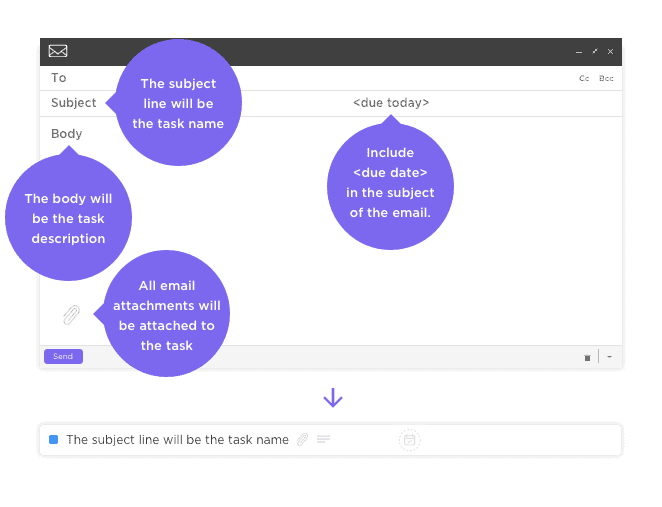 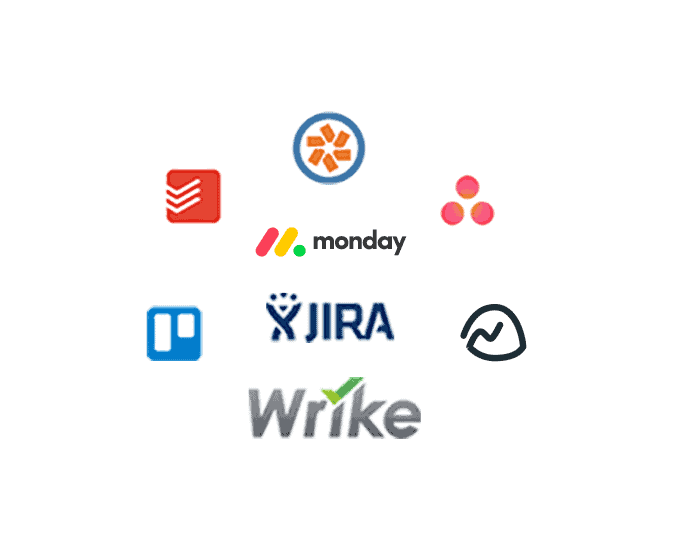 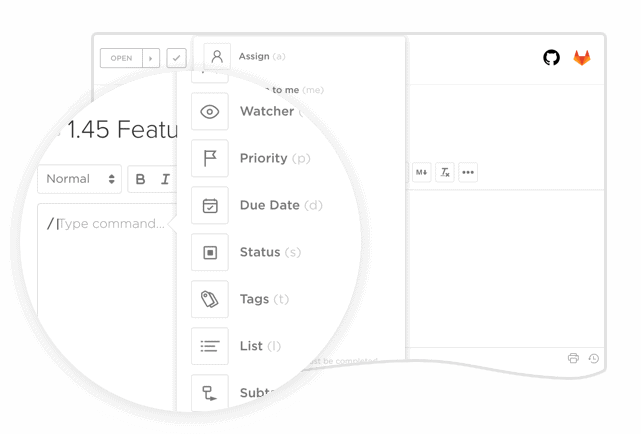 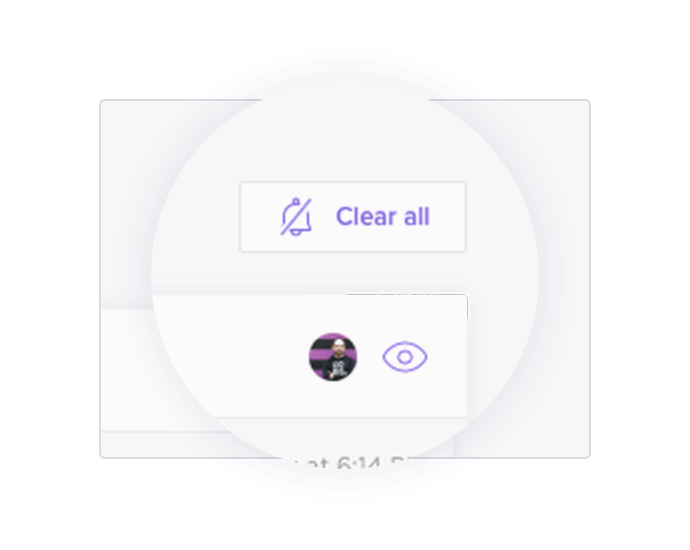 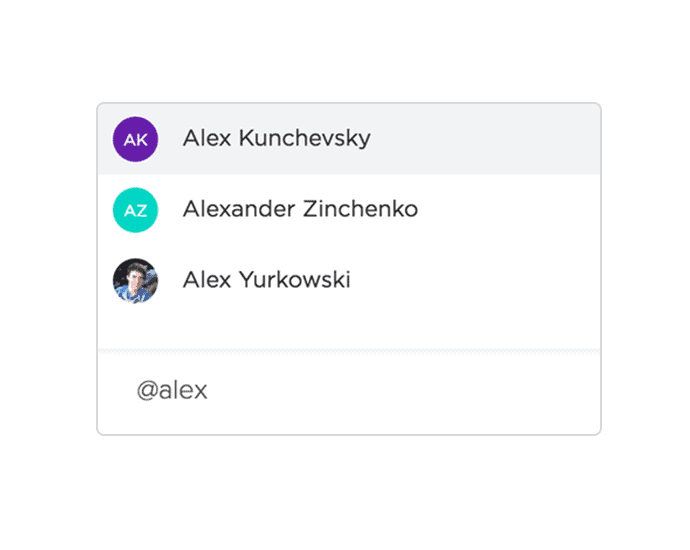 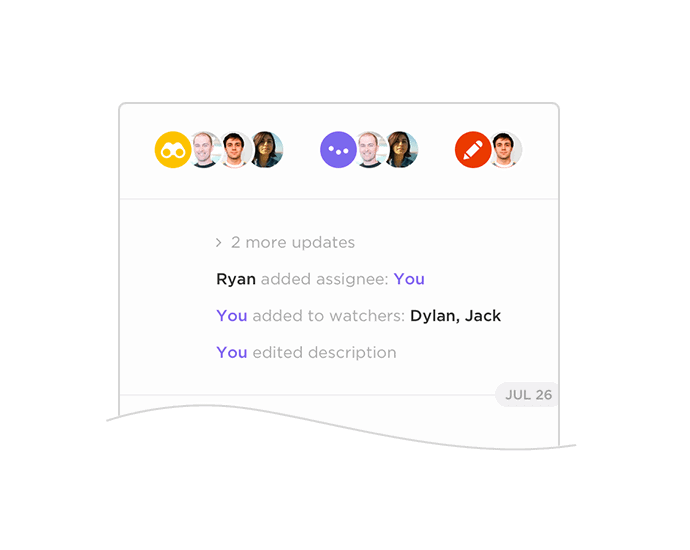 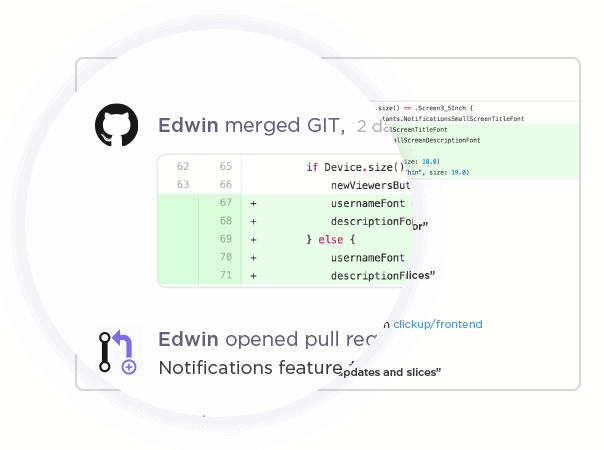 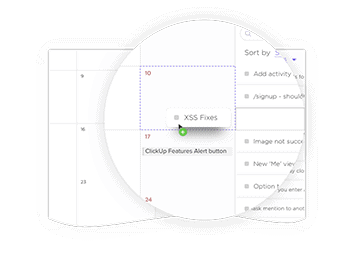 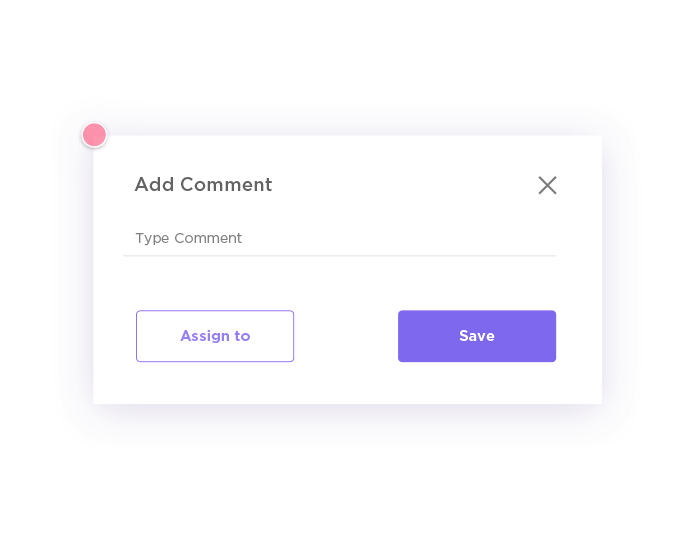 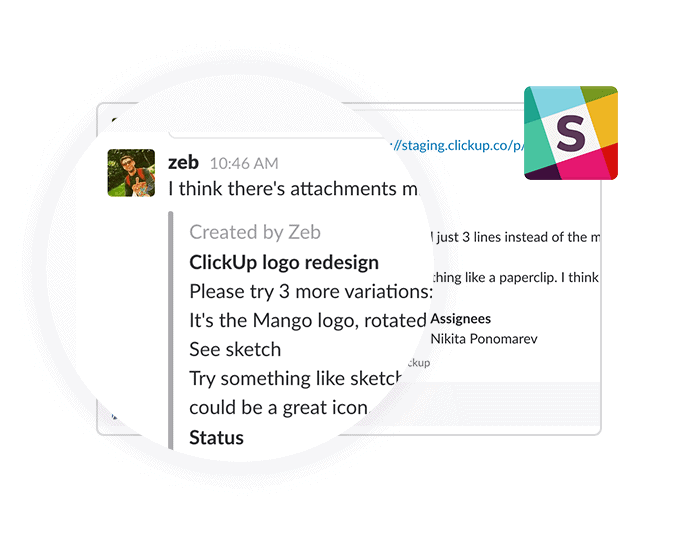 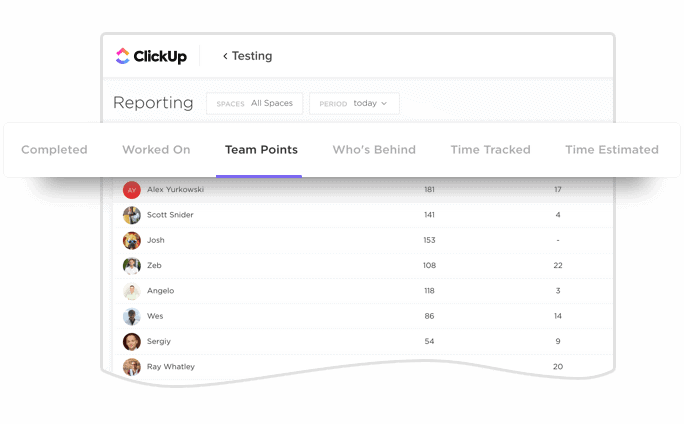 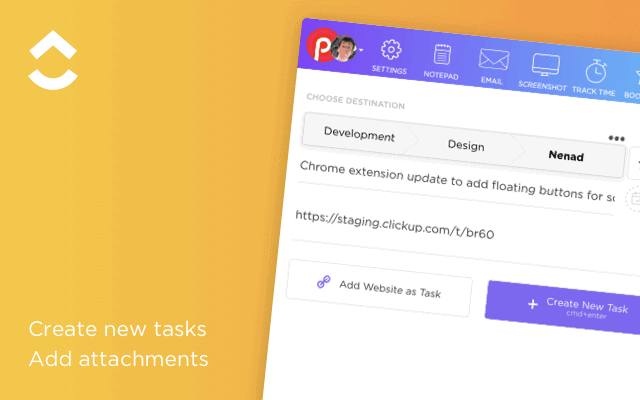 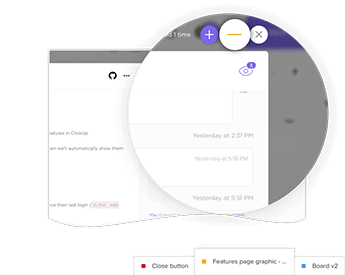 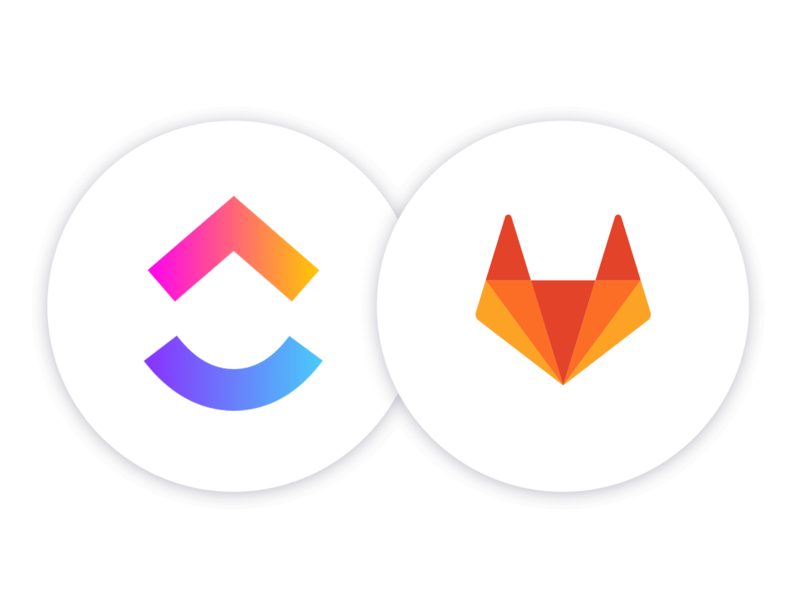 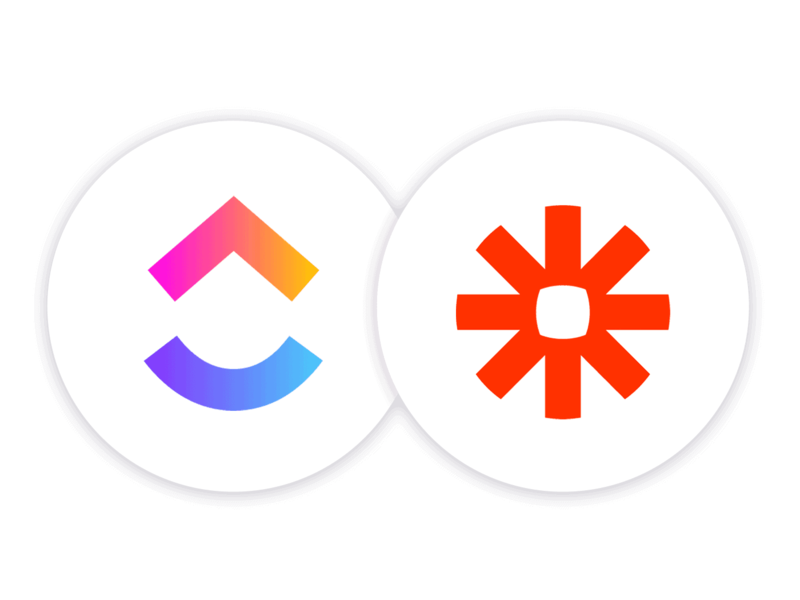 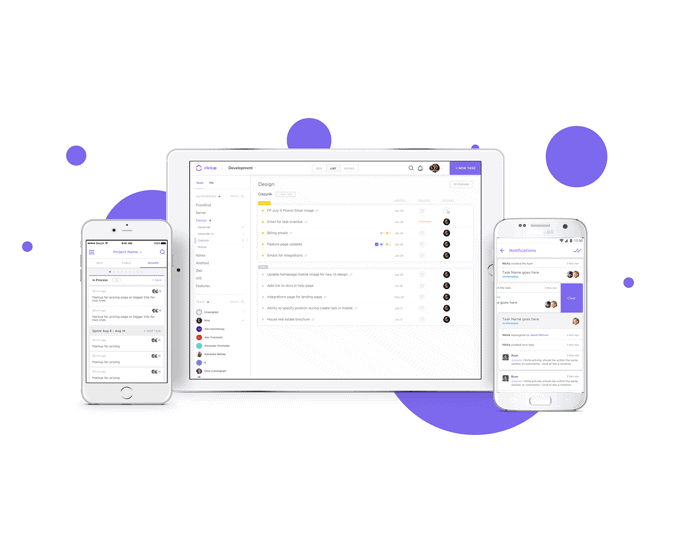 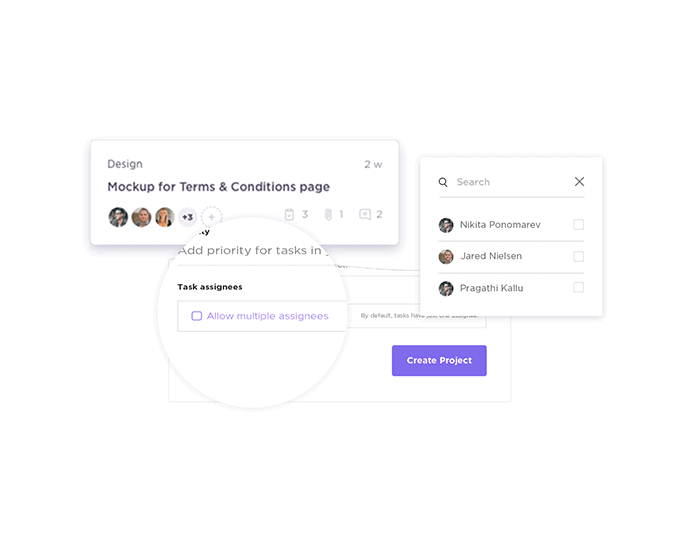 ClickUp allows users to specify whether a project will require single assignees (one assignee per task) - or multiple assignees (one or more assignees per task).